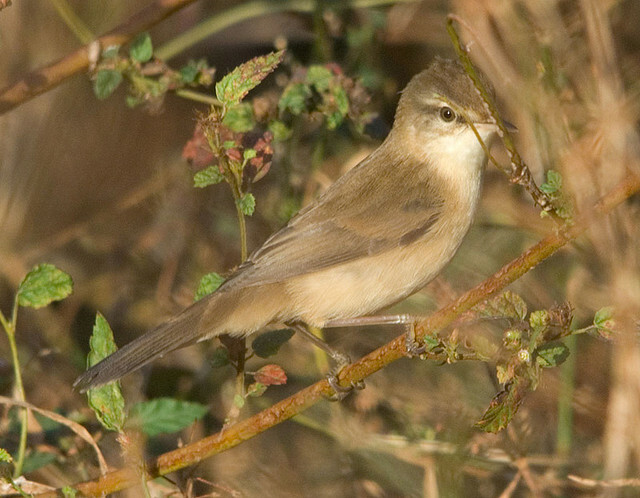 The Paddyfield Warbler breeds in Central Asia and winters mainly in India. Only in exceptional cases they are spotted in winter in Western Europe. Striking is the reddish-brown rump.